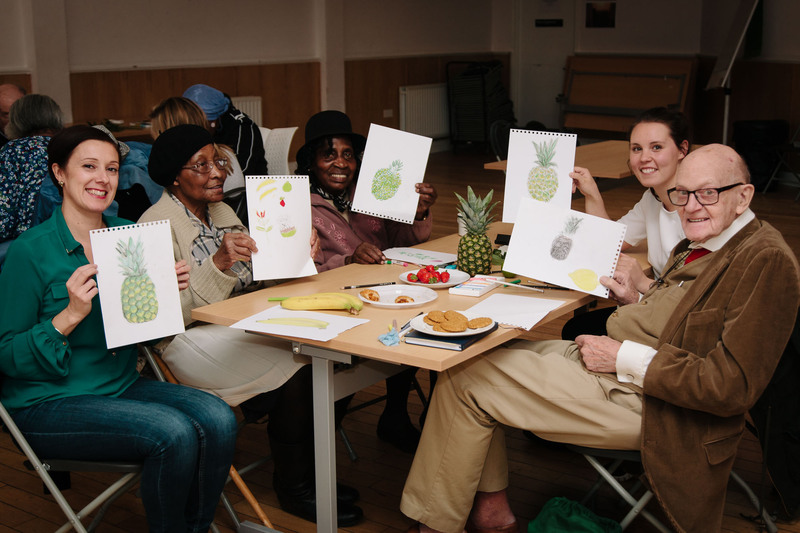 South London Cares' Social Clubs are group activities that take place throughout the week, offering older and younger neighbours the chance to share time, laughter and new experiences that help everyone to feel a part of our rapidly changing city, rather than left behind by it. Clubs occur during week days, evenings and weekends and include dance parties, new technology workshops, 'back to work' business visits, choirs, pub clubs, Desert Island Discs nights and more. Every club gives younger and older neighbours a chance to learn from one another, to laugh, to tell stories and to build the types of friendships and social networks that really matter. 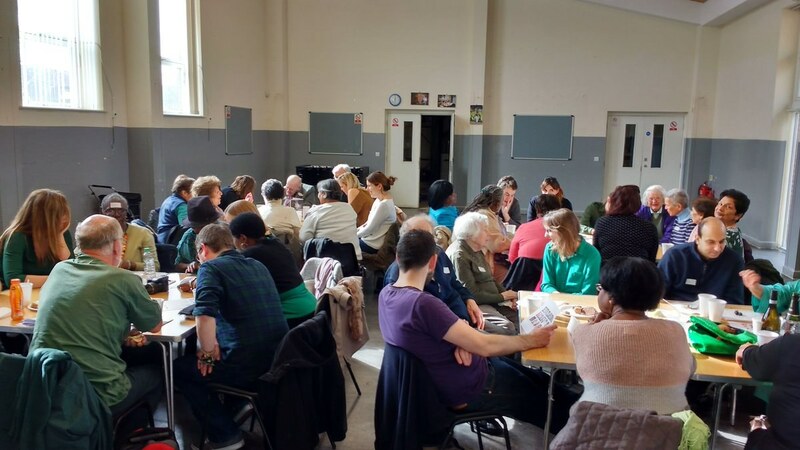 Since we opened in 2014, South London Cares has hosted nearly 700 social clubs all across Southwark and Lambeth in almost 100 different formats. We always keep our social clubs as varied, fresh and exciting as we can for all participants. That means the programme is always changing: in the summer, we're all about BBQs and picnics; in autumn, we love Halloween and Thanksgiving nights; in winter, we focus on Christmassy movies and winter warmer events; and in spring, we host garden bashes, St Patrick's Day parties and more. 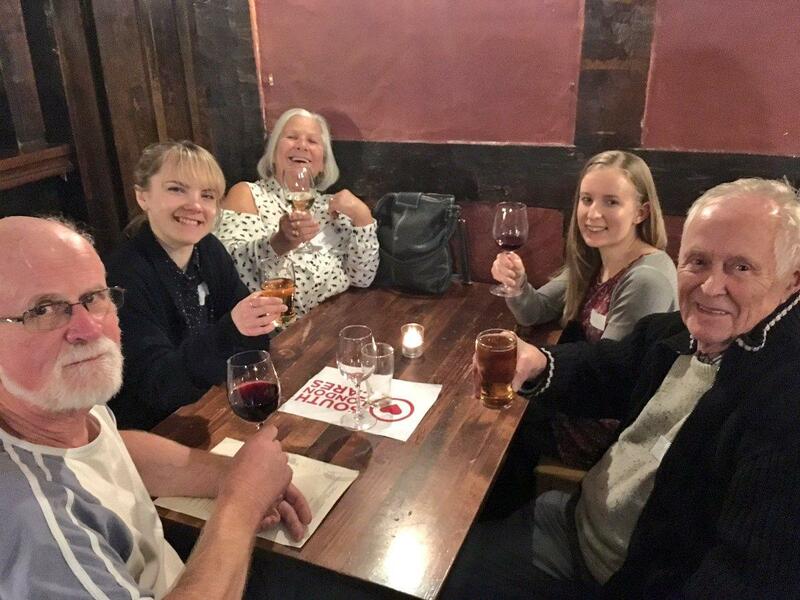 The purpose of our social clubs is to create a space for older neighbours often with deep roots in south London, but few connections, to share time with young professionals often with hundreds of connections but no roots. That way, everyone can stay valued, vibrant and visible.